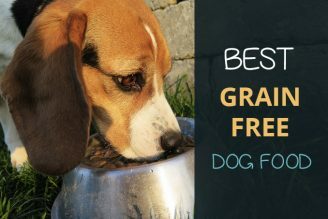 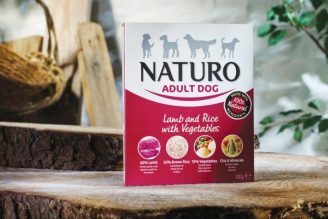 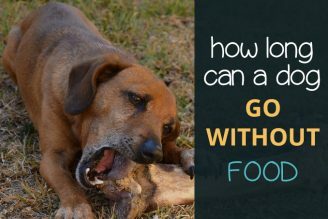 Read moreHow Long Can a Dog Go Without Food? 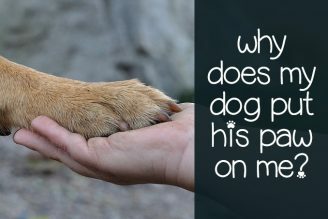 What Does It Mean When a Dog Puts His Paw on You? 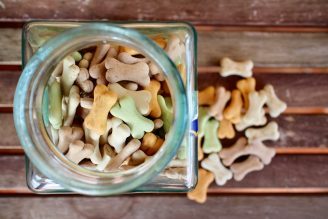 Read moreWhat Does It Mean When a Dog Puts His Paw on You? 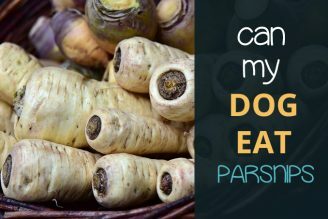 Read moreCan Dogs Eat Parsnips? 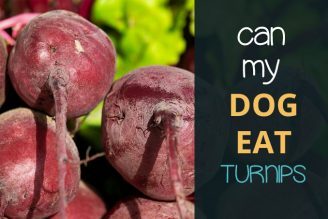 Read moreCan Dogs Eat Turnips? 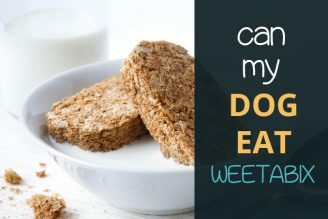 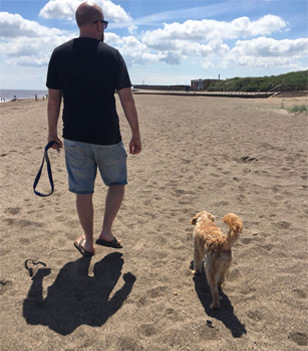 Read moreCan Dogs Eat Weetabix? 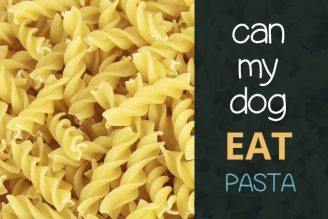 Read moreCan Dogs Eat Pasta?